A. 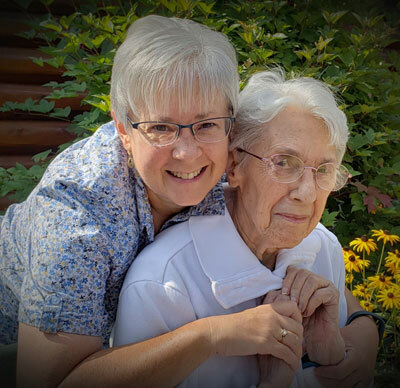 Assisted Living is a special combination of housing, supportive services, personal assistance and health care designed to respond to individual needs of those who need help with activities of daily living. Q. What are Activities of Daily Living? A. Daily activities that an individual needs to care for themselves such as; taking medications, personal hygiene, dressing, and mobility assistance. Q. How do I get started in making health care decisions for myself or loved one? A. Get started by including your primary care physician in the decision-making process. He or she can tell you about your loved one’s physical, mental and emotional well-being so that you can start to understand what care will be the most beneficial. Q. 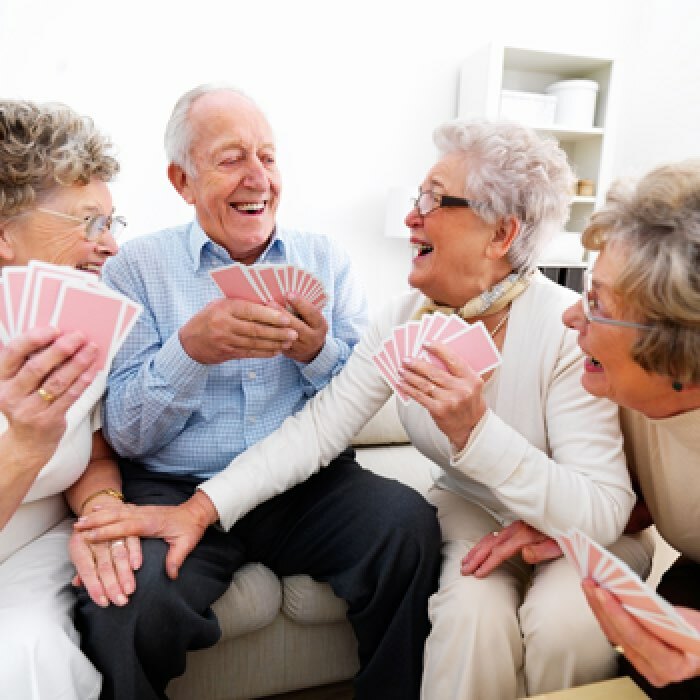 What should I think about when moving a loved one into an assisted living setting? A. Making the move out of one’s home can be one of the most difficult decisions you make. To help you and your loved one get acquainted with the facility, make sure you discuss these items with the health care providers so they can help make the transition as smooth as possible. Q. Visiting my loved one at a long-term care center is difficult. How can I make it more enjoyable and fulfilling for both of us? A. Visitors are very important to our residents, and a well-planned visit can be rewarding for both of you. When visiting a loved one, talk to the staff about the best time to visit your loved one. Coach your children on what to expect, and plan an activity such as working on a photo album, writing letters, playing cards or a game, or eating a meal together. If your loved one can manage, plan an activity outside of Freighter View. Q. How is it determined as to whether or not Freighter View can meet my loved ones’ needs? A. Our Community Director will work closely with the resident, his/her family and his/her healthcare providers to carefully evaluate the resident’s needs. A personalized care plan will be completed and followed by staff. This care plan will be updated annually or with change of condition. Q. What happens if his/her needs change and more help is needed? A. First, it is only natural for one’s needs to increase with aging. Second, each resident is carefully monitored to ensure that all needs are met consistently. Third, Freighter View has an Aging in Place philosophy. 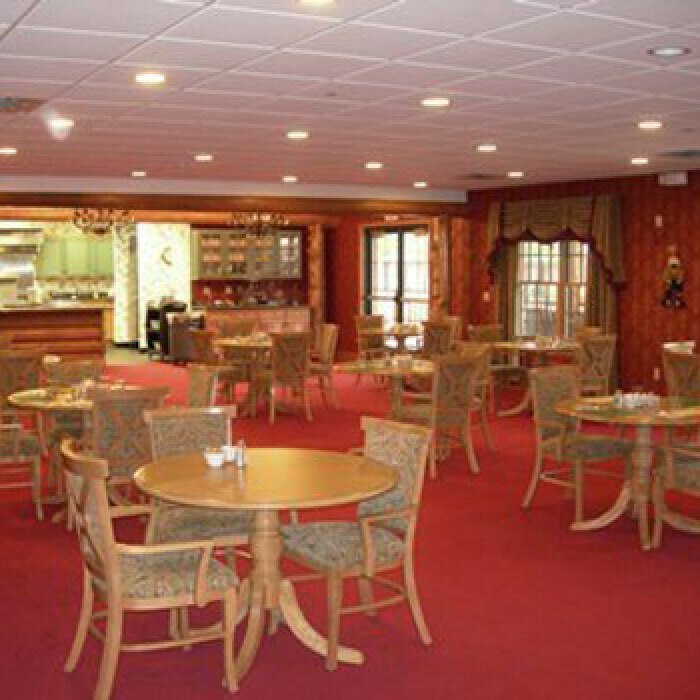 Accommodations beyond our Assisted Living Plus Service Plan can often times be made. Q. 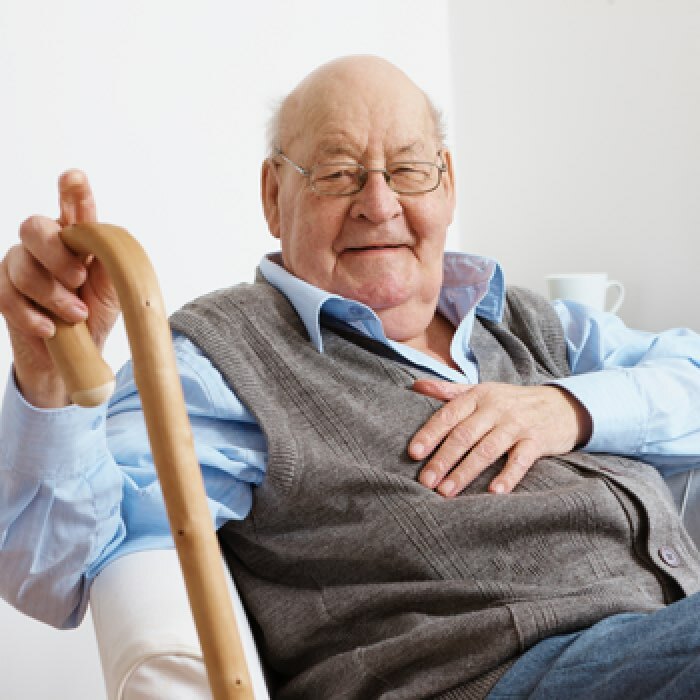 Can you care for my loved one with incontinence, mobility issues, confusion, etc.? A. Yes, Yes, Yes. Our staff is highly-trained and able to care for a variety of needs. Q. What can you do to keep my confused loved one safe? A. Freighter View is a fully-secure facility. Our commitment to safety is unparalleled. We have the most advanced, restraint-free alarm system in place to safeguard those with dementia and confusion from leaving a safe environment without supervision. Also, “one-on-one” staffing is an option for residents just entering the facility who made need additional support to adjust. “One-on-one” staffing is also a possibility for residents who are experiencing increased confusion due to a temporary condition such as a bladder infection. Q. How does Freighter View schedule bathing, dressing, medication, etc.? Can changes be made? A. Again, Freighter View staff works closely with the resident to determine his/her preference. Accommodations are made accordingly. Q. What steps will the facility take if my loved one is showing difficult behavior? A. Please know Freighter View employs experienced and compassionate staff trained to handle a variety of behaviors. Every attempt would be made to evaluate why the resident is displaying difficult behavior. For example, is he/she sick? In pain? Lonely? Q. How often is the apartment cleaned? A. Apartments are cleaned daily. Q. How often will my loved one be checked on? What if my loved one has a history of wandering? A. This determination is made on an individual basis. Some residents may be very independent and request infrequent monitoring while others may require 15-minute checks. Q. What can my loved one bring to personalize his/her apartment? A. This is their home and we encourage our resident’s to furnish and decorate the apartments in a way that makes them comfortable. Q. Can he/she have visitors? Can he/she leave with friends? A. This is our resident’s home; as such visitors are welcome at any time. Likewise, our residents are able to come and go as they desire. Q. Can my loved on keep a pet? A. This determination is made on an individual basis depending on what kind of pet it is, whether or not the resident has the ability to care for it, and whether or not other residents would be bothered by it. Q. Can I bring my pet to visit? A. Pets are welcome to visit so long as they are manageable. Q. Can my loved one keep their car? A. Absolutely, if the resident has a valid driver’s license and has insurance on the vehicle, he/she is welcome to keep the vehicle at Freighter View. A. Freighter View has staff on-site 24 hours a day. Q. How many staff members are on duty for a shift? A. Staffing varies per shift based on resident needs. In addition to on-site staffing, a member of management is available 24 hours a day to respond to an increased need. Q. Is staff trained to deal with dementia, wandering, diabetics, etc.? A. Yes, our staff is highly trained. Q. How are my loved ones health conditions monitored? A. Individualized Care Plans are created upon admission and updated periodically thereafter. These care plans give the staff guidelines for providing care. Q. Is there a doctor on staff? A nurse? A therapist? A. While there is not a doctor on staff; Freighter View maintains a close relationship with all of the local physicians. Several of the local physicians will see their patient at Freighter View should circumstances warrant. Also, Freighter View staff has 24-hour access to an on-call physician. Freighter View employs an exceptional nursing staff. Our nurses are typically at the facility 14 hours a day. A member of our nursing staff is accessible around the clock. Freighter View does offer an effective exercise program. Beyond that, residents are able to contract with local home health agencies for therapeutic needs. Q. Is medication management provided? A. We ensure medications are taken properly and coordinate prescription refills between physicians and the pharmacy. Q. How are prescriptions filled? Can I use my own pharmacy? A. Again, this is an individual based procedure.